I absolutely love these biscuits and not one Christmas goes by without a packet or two being bought. I have never seen a recipe for them so thank you and I will try these this Christmas coming. I have just started a food blog called Fabfood4all.co.uk which you might be interested in. Thanks for your comment Camilla. Welcome to the world of food blogging and my site. 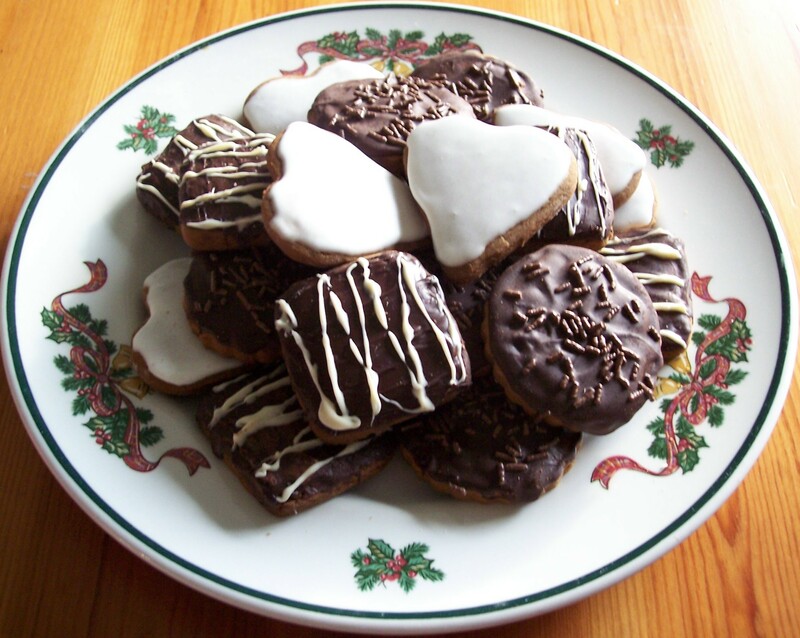 Lebkuchen are really worth making yourself and they make great presents. So glad to find uk measurements with tips for decorating too. Already SO excited about Christmas, and making these! I was very glad to find some good and successful UK measurements myself. Hope you enjoy them.